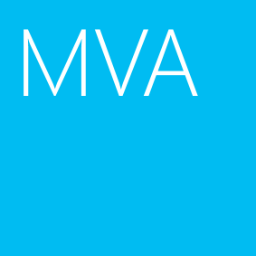 There is a new Microsoft Virtual Academy (MVA) which is talked about Azure Multi-Factor Authentication. In this course, Mike Ihlenfeldt, Microsoft Support Escalation Engineer - Azure MFA Server, and Stan Orme, Microsoft Support Escalation Engineer - Azure MFA Server, give an introduction of Azure Multi-Factor Authentication. Then, They covered the following sessions. If you would like to get general overview of Azure Multi-Factor Authentication, please watch this MVA course.